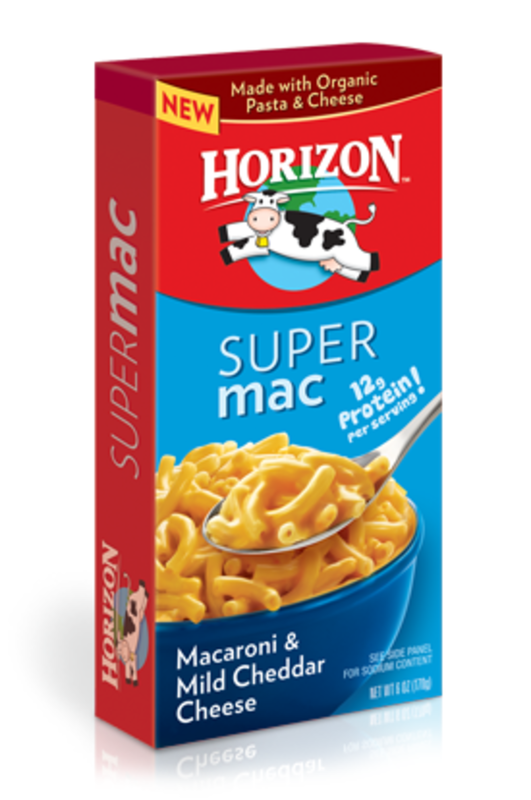 Horizon, part of the WhiteWave Foods family, and known as the largest label in organic dairy, has introduced a line of macaroni and cheese products. But in what&apos;s being labeled a betrayal of the organic label, some of the new products contain non-0rganic, controversial ingredients. Late last year, the brand released a line of shelf-stable boxed macaroni and cheese products, two of which are certified organic. 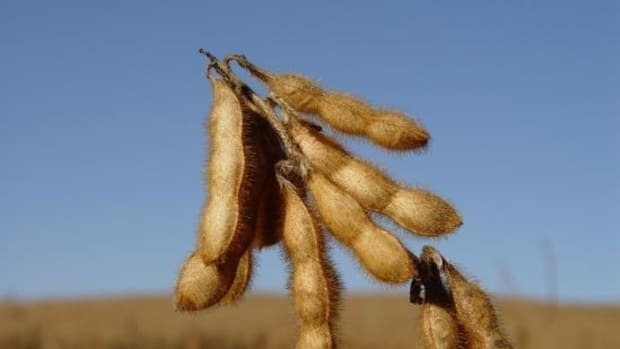 But the remaining four products, while they contain some organic ingredients, also contain "conventional or synthetic ingredients that would not be legally allowed in food labeled as &apos;organic&apos;," the Cornucopia Institute, a Wisconsin-based organic industry watchdog, said in a statement. According to Mark A. Kastel, codirector of the Cornucopia Institute, "Horizon joins a long line of corporate agribusinesses that have intentionally blurred the line between products they offer with all certified organic ingredients and others sold in similar packaging but containing materials that would never be accepted for use under the USDA organic seal." "One of the more egregious conventional ingredients WhiteWave is adding to their non-organic offerings of their macaroni and cheese is milk protein concentrate (MPC), a controversial product, often imported and of dubious quality, that substitutes for fresh milk," the group said. 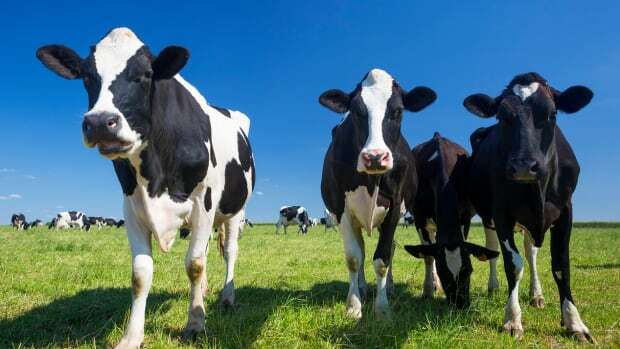 According to John Peck, executive director of Family Farm Defenders, MPCs are "basically a way to drive down dairy prices received by farmers — they are the cheapest way to make dairy products." 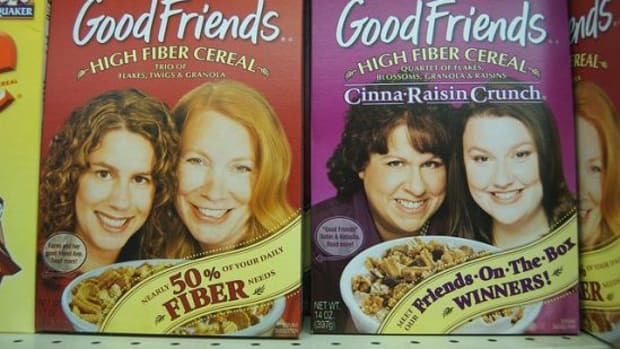 This is just the latest in a string of deceptive labeling maneuvers by WhiteWave brands, notes the Cornucopia Institute. 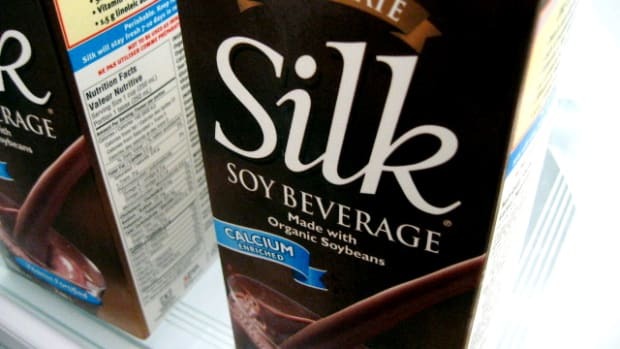 The family of brands has been subject to criticism "ever since it began switching the Silk product line almost exclusively to conventional ingredients subsequent to its acquisition in 2002," the group stated. "Silk, a pioneering organic brand remains the leading producer of plant-based beverages. Until its acquisition [by Dean Foods] it was a 100% organic company. 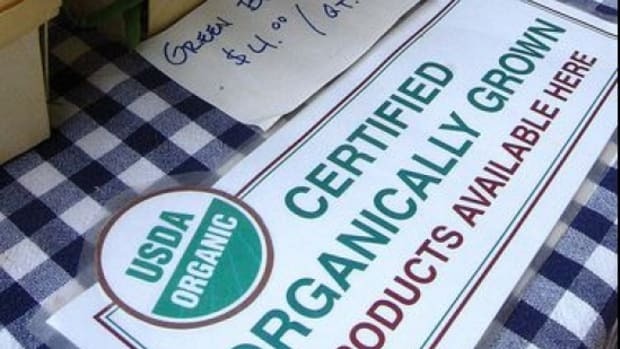 Today, only 6% of products bearing the Silk label are certified organic." 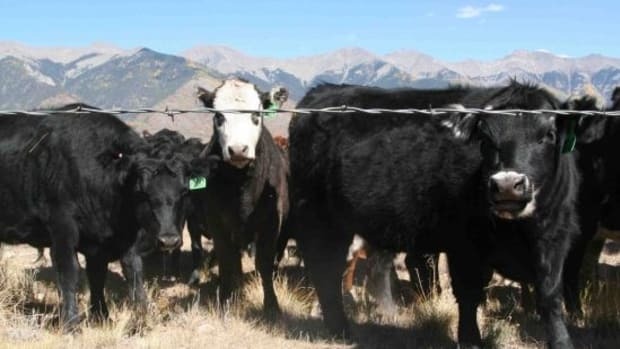 Horizon has also been criticized for its farming practices that include factory farm environments with as many as 10,000 cows. "Although they have added many family-scale farmers and suppliers, especially in the Northeast," notes Cornucopia, "the brand depends on massive industrial dairies for a large percentage of its milk." 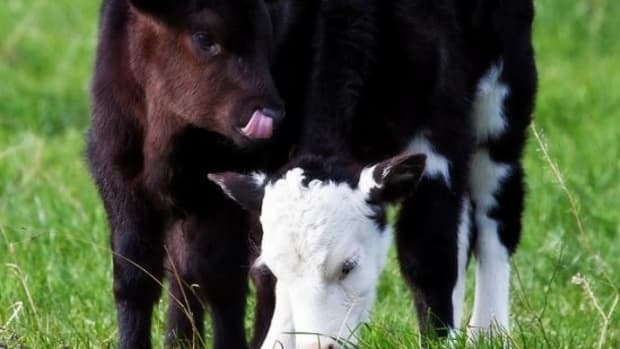 And according to research conducted by the Cornucopia Institute, "the reason there is such little price resistance to the premiums organic dairy commands at grocery stores is that milk drinkers think they are supporting a different kind of environmental ethic, a more humane animal husbandry model, and economic justice for family farmers — not giant Concentrated Animal Feeding Operations (CAFOs) with their environmental liabilities, short and stressful lives for cows, and an exploited workforce primarily made up of hard-working immigrants." "Organic consumers are amongst the most loyal in the marketplace," stated Goldie Caughlan, a former member of the USDA&apos;s National Organic Standards Board and a retired nutrition educator for PCC in Seattle, the nation&apos;s largest consumer-owned natural foods co-op. 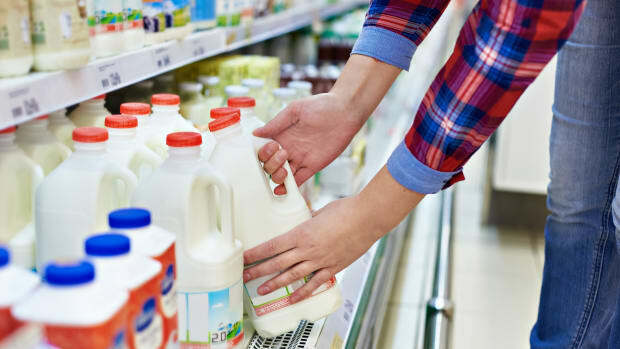 "Consumers who patronize all-organic labels that later blur the lines on the store shelf by adding conventional products under the same brand, are all too often taken advantage of." Horizon and WhiteWave "do not seem to have learned the lesson that it&apos;s unwise to abuse the trust of their organic customers," Kastel added.